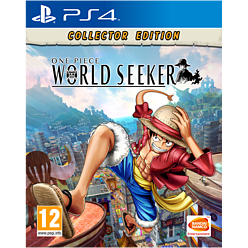 Discover an all-new ONE PIECE adventure in ONE PIECE: World Seeker! Figurine - A 21cm figurine of Luffy exclusive to this edition. Devil Fruit - A replica designed with premium colouring exclusive to this edition. Soundtrack - Original composition by the Anime composer Kohei Tanaka. 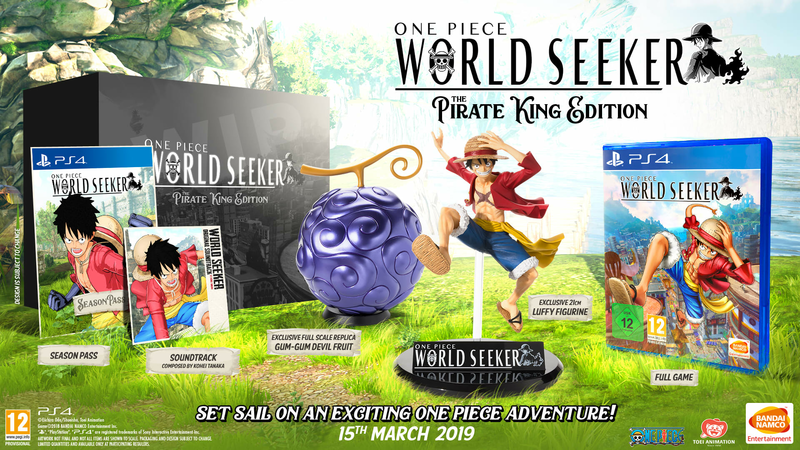 Only at GAME: One Piece World Seeker – Pirate King Edition is only available in the UK from Game.co.uk. Limited availability.